Tried, tested, and loved by BuzzFeed editors! 1. If you want feathery soft lashes that earn an A+ in volume, flexibility, and non-clumping, Maybelline Volum' Express The Falsies Mascara is the one for you. Keep fluttering those plump lashes! Full disclosure, I'm a huge mascara snob. 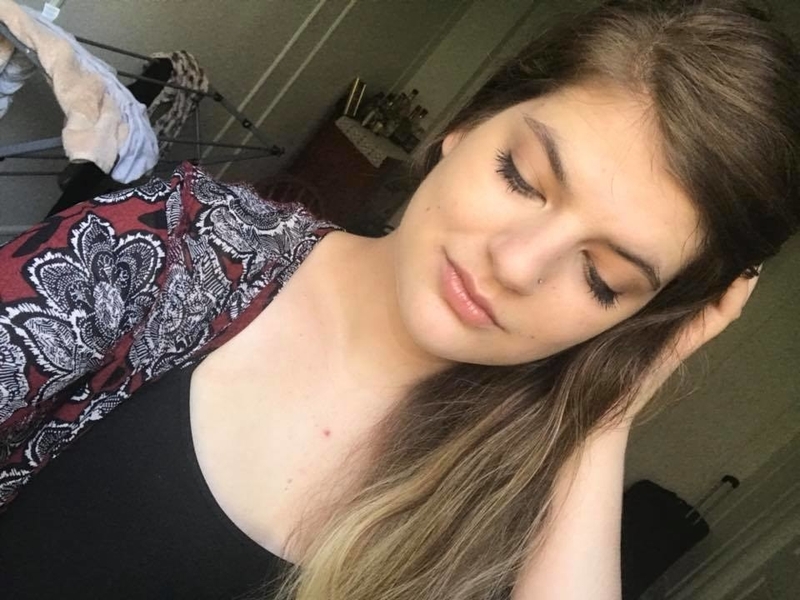 Ever since I first tried designer mascara in the ninth grade (thanks Sephora gift card!) I've been hooked. But a girl can only spend so much! So when I tried Maybelline's Falsies Mascara I was s h o o k by its amazing quality. First of all, this is the softest brush I've ever felt. Seriously Maybelline, what is this made of? Angel feathers?! Plus, its curved handle is cleverly designed to grab each and every lash for an even and natural-looking finish. It even bends to move *with* your lashes and successfully avoid clumping! I have never (not once!) battled with a clump when using this lifesaver. This is truly the first mascara I've tried that works perfectly the first time instead of needing time to get used to the formula. Get it from Amazon for $5.64 (available in seven colors, waterproof and washable) or Walmart for $5.23 (available in four colors). Check out more Maybelline products we totally swear by. 2. Dr. Hauschka Rose Day Cream is one of those lifelong staples because it just friggin' works: it's super gentle, moisturizing, and calming (thanks to avocado and rosehip oils), and rose petal wax locks in all that moisture for long-term suppleness — plus, J.Lo swears by it too! 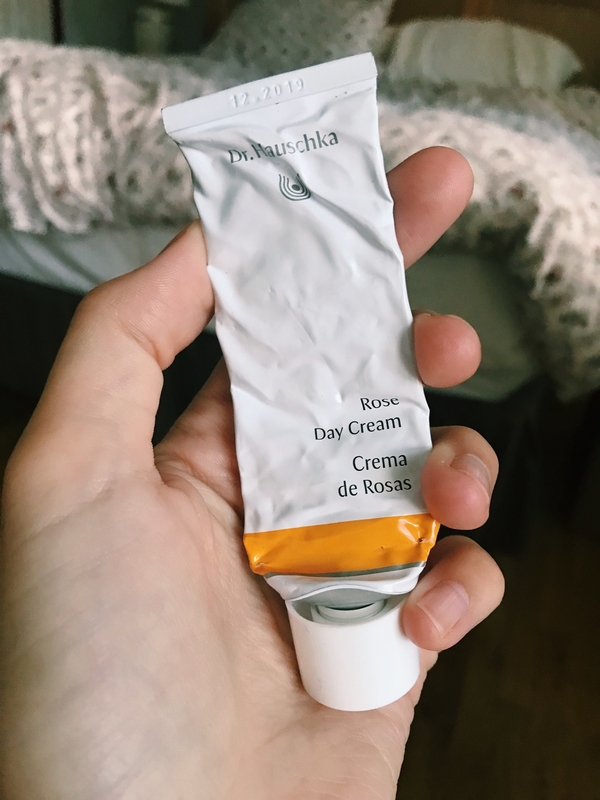 I've been using Dr. Hauschka Rose Day Cream since I was 18 and I still swear by it (that's 12 years of daily use!). My skin care routine is very simple: I wash my face with whatever soap I can find, I moisturize with the rose cream, and I apply SPF. The cream is thick, very rich, and made with only natural ingredients. It also has a great rose smell that I'm pretty much obsessed with. The texture may not appeal to everyone, especially if your skin is pretty oily, but I love how rich and luxurious it is. I'm so used to it by now that anything lighter makes me feel like I'm not really moisturizing and nourishing my skin. That being said, I usually switch to a lighter cream during the hottest summer days and use the rose cream at night instead (I know it's a day cream, but who cares). Get it from Amazon for $40.61 or Dermstore for $45. 3. 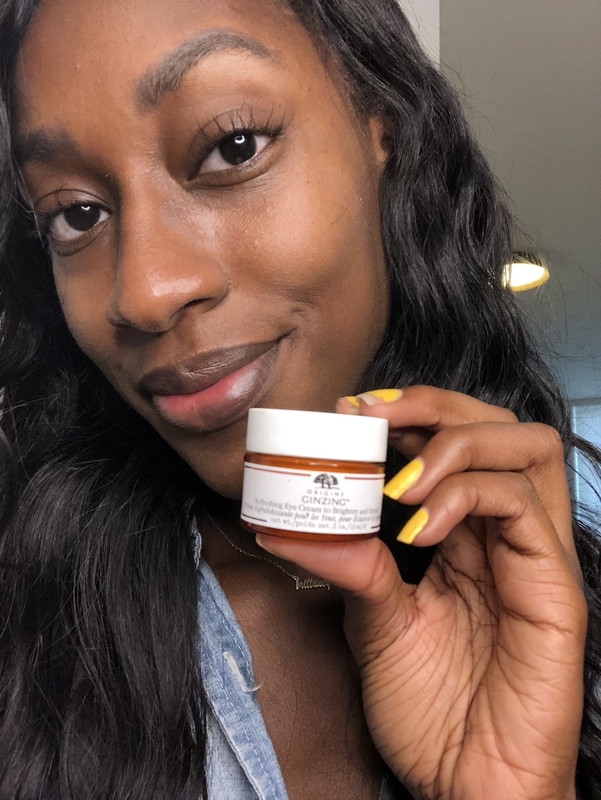 Origins GinZing Refreshing Eye Cream to Brighten and Depuff pampers your peepers with energizing ingredients like coffee beans, panax ginseng, magnolia extract, and natural optic brighteners (natural highlight, come through! ), so over time you can wake up to less puffiness and reduced dark circles — brb, buying a lifetime supply. 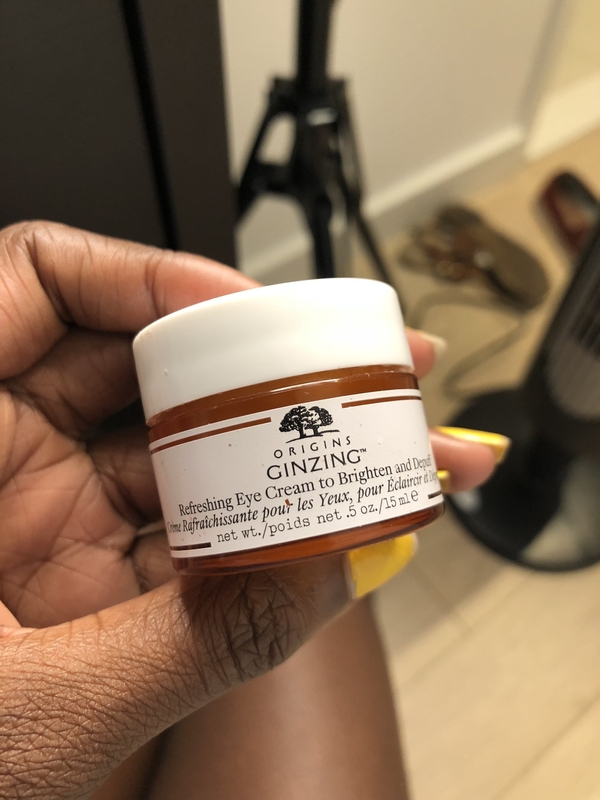 I love Origins GinZing Refreshing Eye Cream and have been using it every morning for over a year! It didn't take long to see results and I started noticing the changes within the first weeks of using it. What I love most about this product is that it's made with caffeine and also has a natural highlighter mixed in. It has truly made a huge difference in reducing the puffiness and dark circles under my eyes. Get it from Sephora for $32. 4. 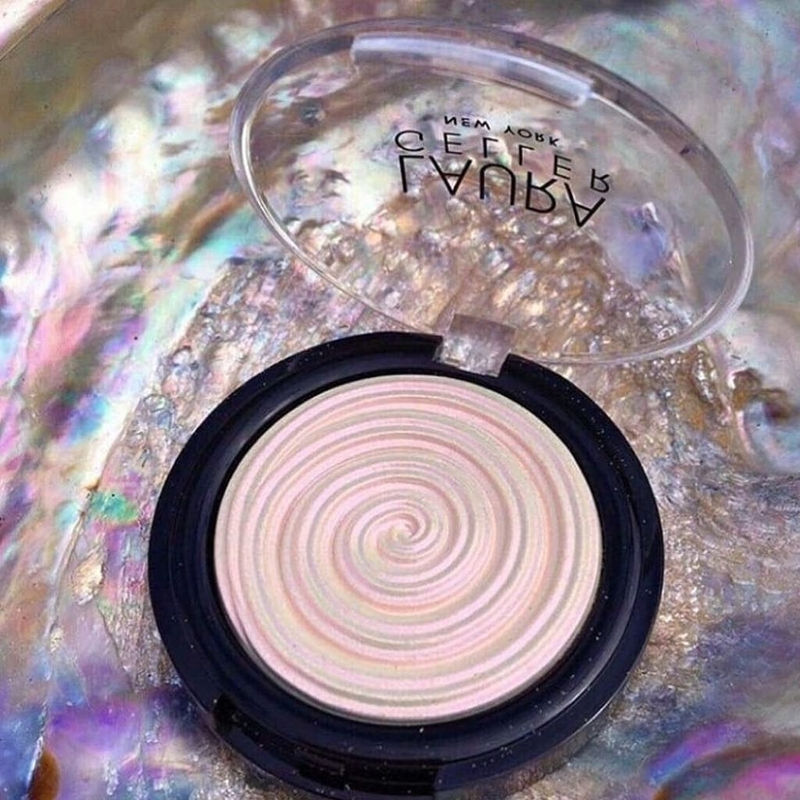 Laura Geller Baked Gelato Swirl Illuminator (in Diamond Dust) comes with a lot of unavoidable flattery due to its lavender-pink-silver iridescent glow, so just know that before you buy this — oh, it's already in your cart? Thought so. Every time I swipe on a little of this around my eyes and cheekbones, I inevitably get stopped at some point during the day and am accosted with those hyper-flattering magic words: "What highlighter are you using???" 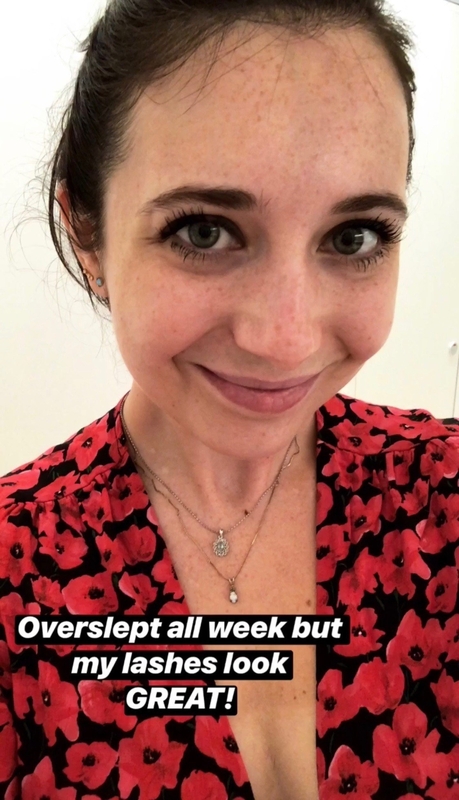 A coworker once told me that I looked "literally iridescent," which is not only THE winning review but also possibly my aspirational memoir title. Get it from Amazon for $22.40 or Ulta for $26 (available in five shades). 5. 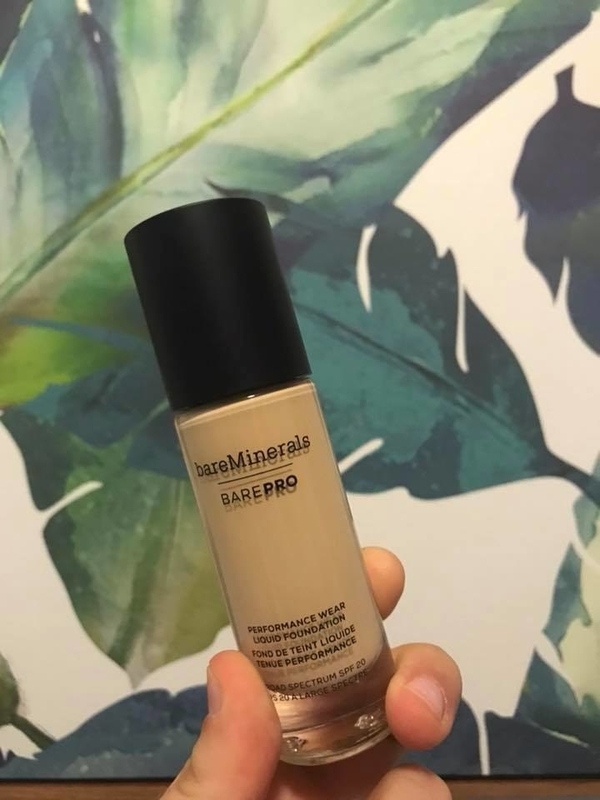 Bare Minerals BarePro Performance Wear Liquid Foundation checks off all of the boxes of what a good summertime foundation should do: feel lightweight and non-cakey, blend easily, not break you out, stay matte, and resist fading via sweat. In fact, do your skin a favor and wear it all year round. 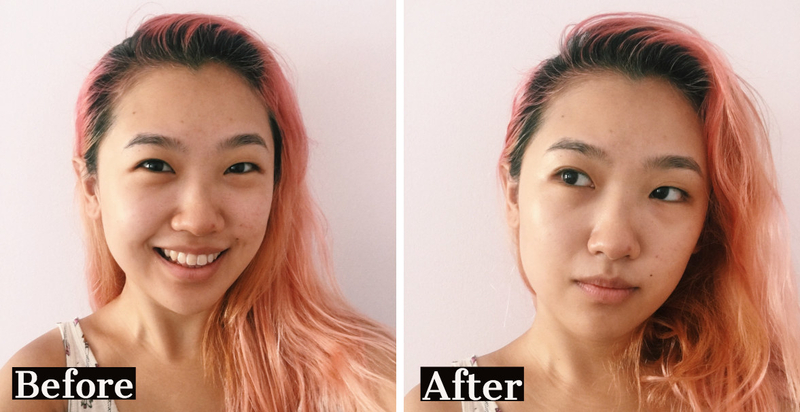 I’ve been OBSESSED with the Bare Minerals BarePro Performance Wear Liquid Foundation since it came out almost a year ago, and I’ve even since repurchased it. It’s full coverage and hides imperfections and blemishes, but doesn’t feel cakey or heavy. I love that it’s a matte formula, but it doesn’t dry out my skin. Sometimes, I use it more as a tinted moisturizer and mix it with a priming moisturizer for a lighter effect. The liquid foundation is super easy to blend and I honestly just use my (clean) fingers to apply it. It dries pretty quickly, so you have to blend kinda fast — but I’ve never had a problem with not being able to blend correctly. It also works well with pretty much any bronzer, blush, and highlighter I’ve tried — they never look patchy on top of my foundation. Get it from BareMinerals or Sephora for $34 (available in 30 shades). 6. 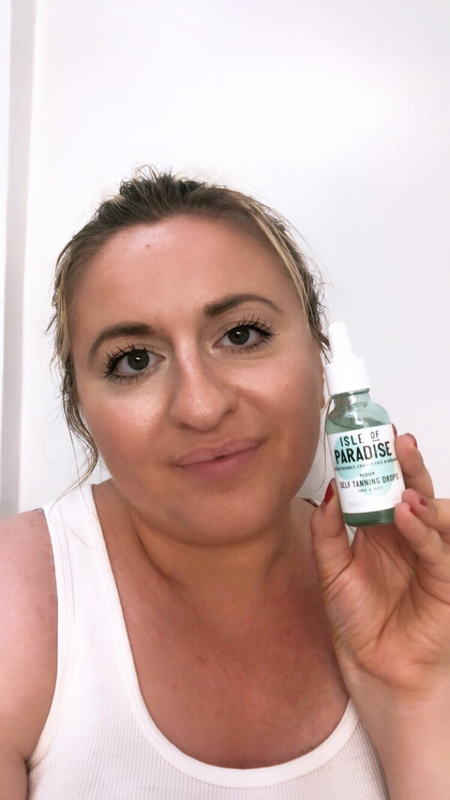 Isle Of Paradise Self Tanning Drops add a perfect dose of never overdone glow to your moisturizer, so you can just rub it in and ~glow~ about your day as you normally would, but like, as someone who just came back from an amazing island vacay. I recently discovered Isle of Paradise, a cruelty-free line of tanning products and guys, I’m hooked!! I love a good spray tan and the glow that comes with it, but going to the salon to get one is f#@%ing expensive. So I’m always on the hunt for products to help extend my pricey bronzing or give me a solid at-home alternative. Isle of Paradise has a great selection, but their self tanning drops are the best! You just mix a few drops in with your moisturizer and apply your moisturizer like normal. (Just make sure to wash your hands after!) It smells great, and in just a few hours, your skin has a perfect soft glow like you just spent an afternoon in the summer sun (but you didn’t, ‘cause sun damage is real y'all). I apply it with my night cream, and when I wake up in the morning, I’m a new person. It doesn’t make my skin break out or turn orange (‘cause I’ve def been there). It’s just a very subtle, classy golden shade. Get them from Sephora for $29 each (available in three shades: Sun-Kissed Glow, Golden Glow, and Bronzed Glow). 7. Wren Natural Rose Water Facial Toner restores your skin after a thorough cleanse by letting your skin soak up organic witch hazel, aloe vera gel, and organic rosehip–infused distilled water — the perfect combination of effective and soothing. 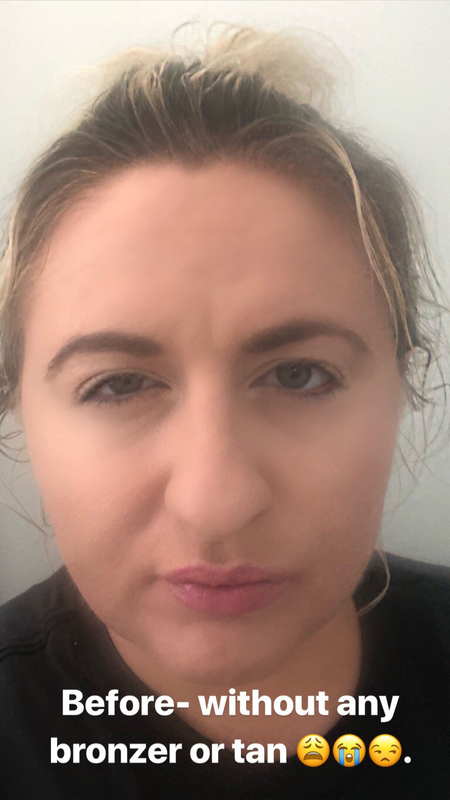 Facial toner is something I came to late in life, but ever since I started using it a few years ago, I've never looked back. 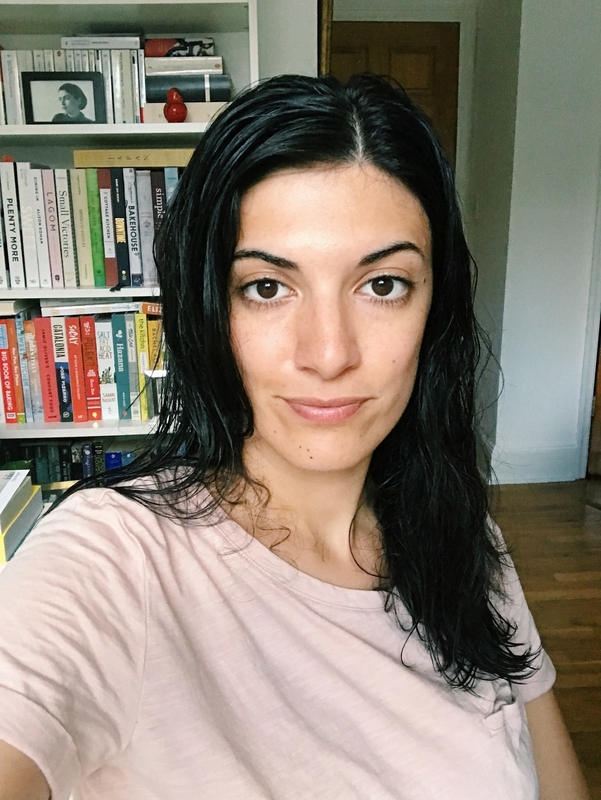 My favorite to use is Wren Natural's Rose Water Facial Toner, which I spray on my face post-shower, juuust as my face has dried. I spray it on liberally all over my face (with my eyes shut, obviously), let it dry, and then move on to my next step in my morning beauty routine. Get it from Wren Natural's website or Wren Natural on Etsy for $22. 8. 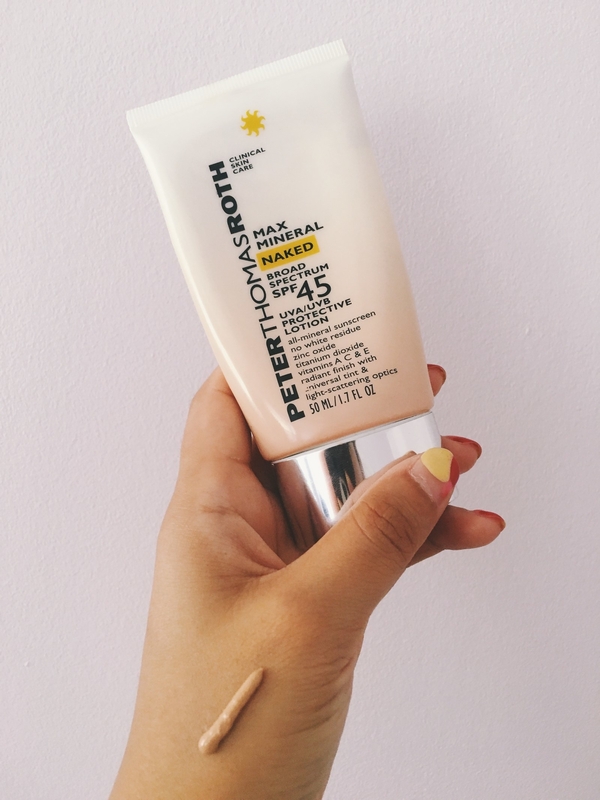 Peter Thomas Roth Max Mineral Naked Broad Spectrum SPF 45 UVA/UVB Protective Lotion one-ups your normal sunscreens with its lightweight, universal tint that's great for days you can't be bothered to wear a heavy face of base makeup — aka, it gives you just enough coverage and smoothing over. BB cream, move over! I'm more than halfway through my tube of PTR Max Mineral SPF, and you don't know how sad that makes me feel. I love multitasking products, but I feel like they usually compromise quality on the individual tasks. 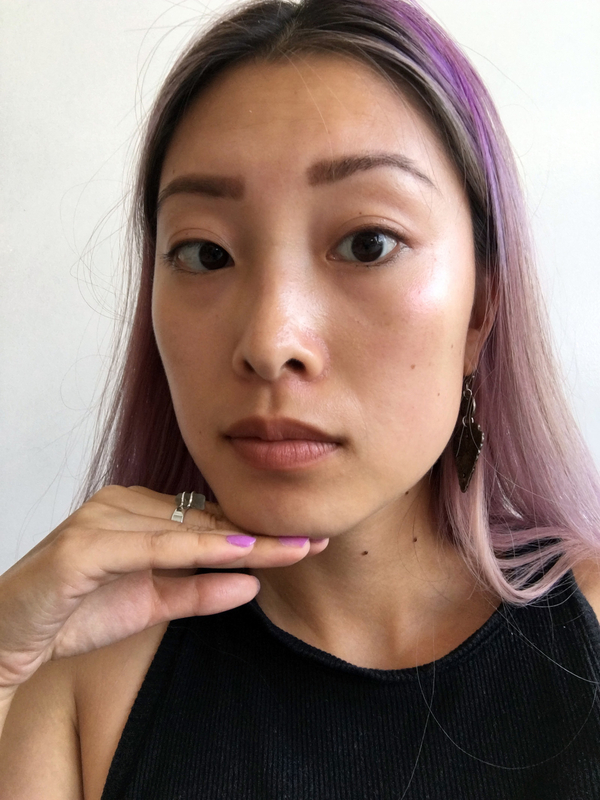 For instance, I wasn't sure about this tinted SPF at first — I also only have one fave sunscreen and it's a clear gel one from Bioré, and I always put BB cream or foundation over it separately — and thought, "Fat chance it'll look natural on my skin. That, or it'll look greasy." But because I want to make my morning routine as simple as possible I gave it a shot, and well, I've been using it almost every day since! Doesn't matter what season it is!!! Want more beauty reviews from us? Of course you do!